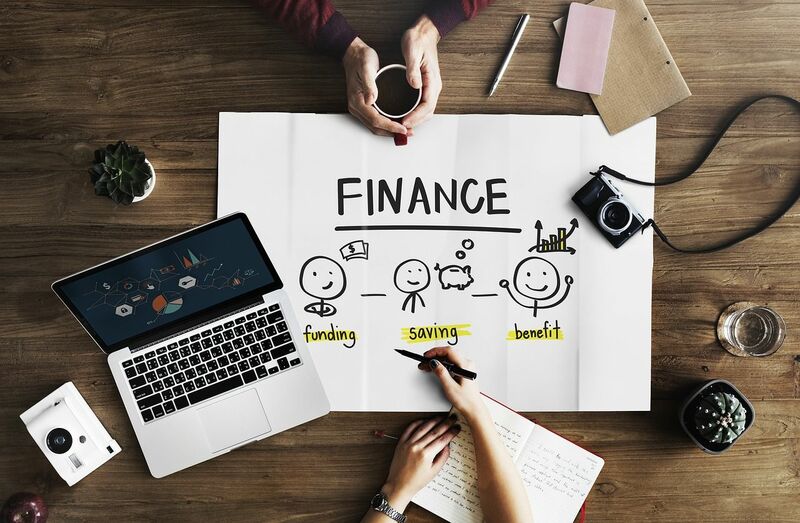 The Economist Intelligence Unit has revealed cost of living around the world and for the first time in the survey’s history, three cities share the title of the world’s most expensive city. 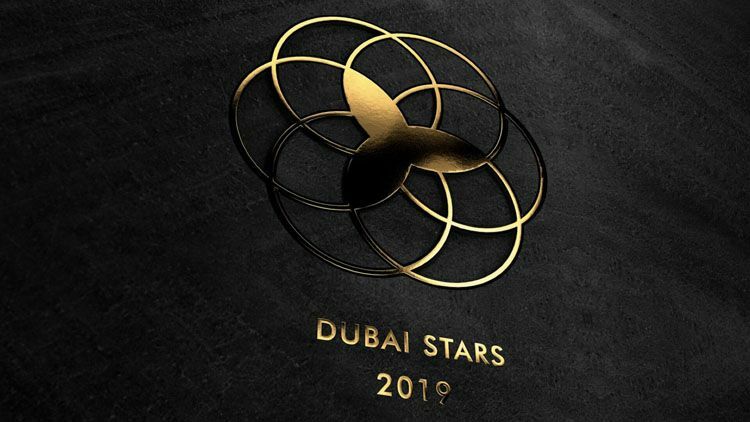 Emaar, the biggest lifestyle developer outside China, the developer of Burj Khalifa, The Dubai Mall, Dubai Opera, The Dubai Fountain and many thriving communities, including Downtown Dubai, has announced 'Dubai Stars,' a walk of fame saluting stars and influencers from all over the world. 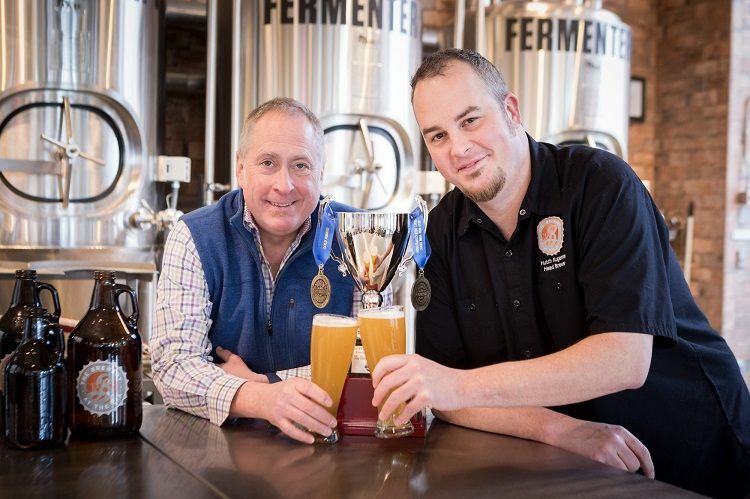 Cheers to The Brewery at the CIA, an educational microbrewery on the New York campus of The Culinary Institute of America, which has been honored as the New York State Brewery of the Year for 2019. Travel & Tourism in Africa is booming, growing 5.6% in 2018 compared to the global average of 3.9% and the broader African economy rate of 3.2%. This places Africa as the second-fastest growing tourism region behind only Asia-Pacific. 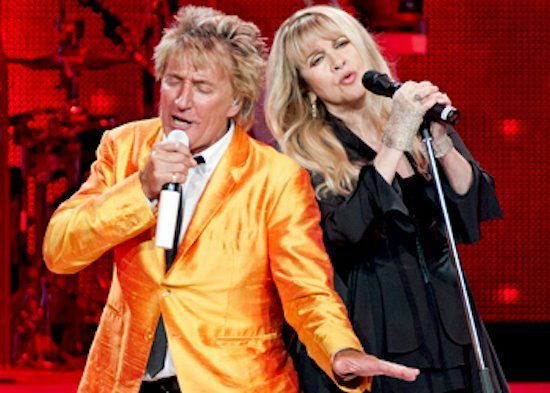 Legendary Rockstar Rod Stewart will return to Las Vegas this fall for eight shows only of his acclaimed residency “Rod Stewart: The Hits.” at The Colosseum at Caesars Palace. Sweden has an ambitious target of being fossil-free by 2045. 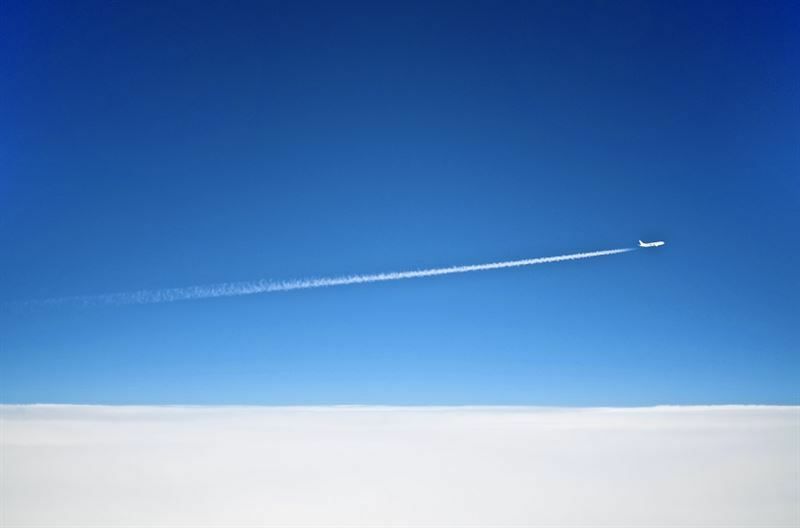 As a part of the initiative, a proposal for decarbonizing aviation in Sweden was announced on 4 March. Investors looking to obtain the citizenship of Dominica now have another option available: a share in newly built real estate The Residences at renowned eco-luxury Secret Bay Resort. 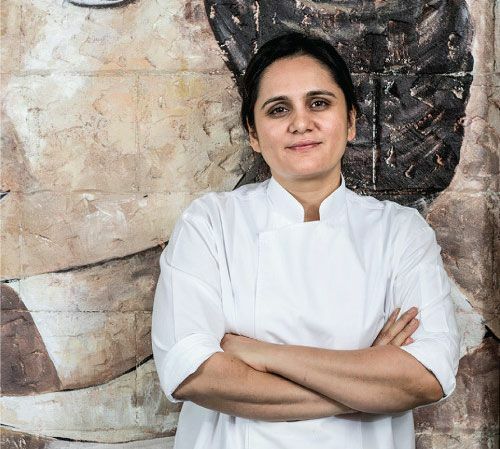 Asia’s 50 Best Restaurants, sponsored by S.Pellegrino & Acqua Panna announced Asia's Best Female Chef who will take her award at the award ceremony that will take place on Tuesday 26th March 2019 in Macao.